If you’re one of those women who would describe their shape as ‘boyish’ or ‘beanpole’ these tips are for you. I use the term I Shape for this body shape, it can also be called a slim rectangle, banana, celery, beanpole and all other assorted vegetables! 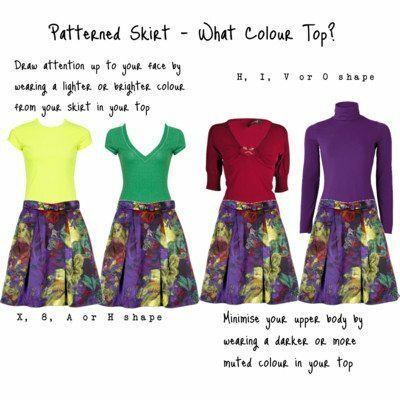 But, if you would describe yourself as curvy and you don’t want to over emphasise these curves, I’d advise against wearing anything that resembles these clothes! 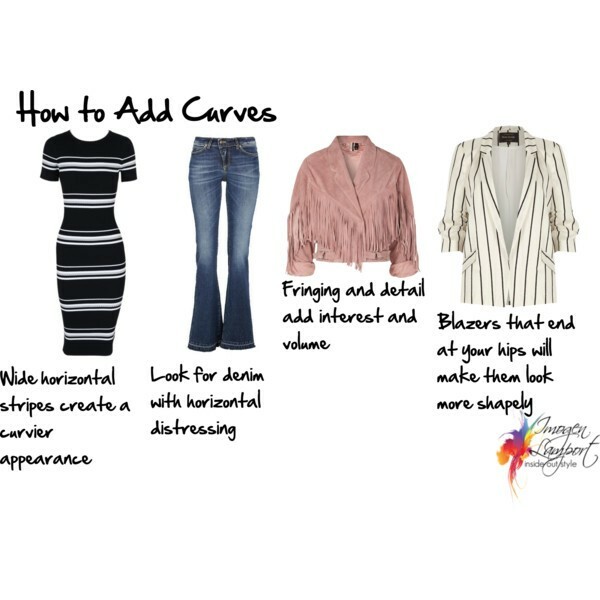 Here are some tips on how to create the illusion of more curves and it’s easy with these tips, as many fashions do this easily for you. I Shapes (or slim rectangular) body shapes often feel less feminine. So here are some easy ways to add curves to your body. 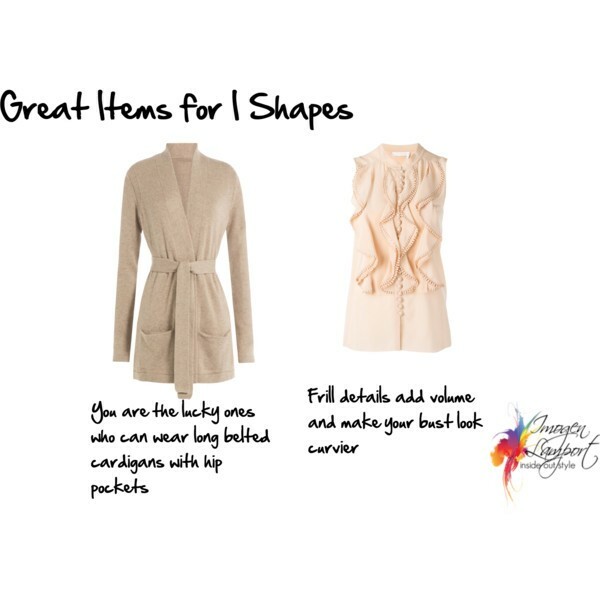 To create curves, a sweater dress like this one above will add plenty of vava voom! The wide horizontal stripes across the hips will give you the illusion of a womanly shape. Look for denim with distressing, it adds detail (and detail adds a little extra shape). 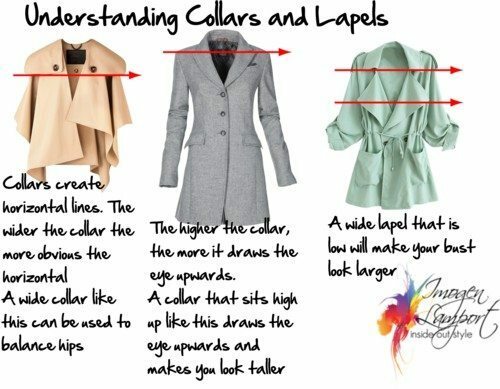 How about some fringing on your jacket to create more curve? Alternatively, unless you’re petite or very short legged (check your proportions here), go for a longer thigh length blazer style jacket with some pockets as this will help you create the illusion of booty. Another great option, why not try a hip length cardigan with a belted waist and patch pockets on the hips to create an hourglass figure. Another good option in tops if you want to feel more feminine, is to look for one with ruffles over the bust as it gives the appearance of fullness. 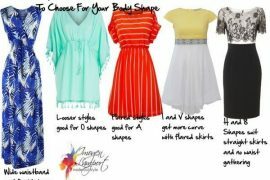 You want to use horizontal lines (find out my 3 rules of horizontal lines here) to add curve to your straighter body shape. 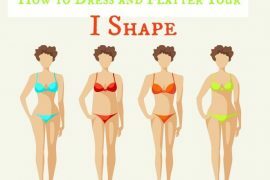 Want more tips for you I shape body? 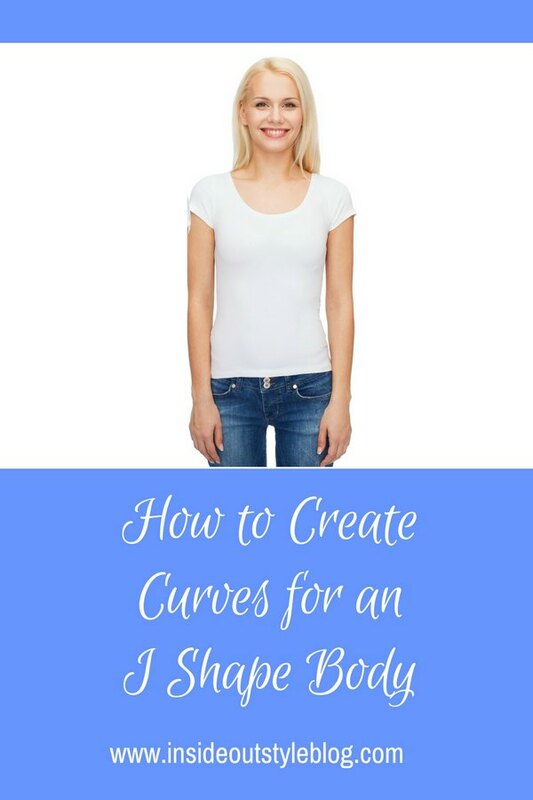 Then do the Body Shape Quiz and download your free Body Shape Bible. I love that Banana Republic dress!